Home buyers are often faced with the dilemma of going through the arduous buying process which usually includes long and annoying negotiations with home sellers. The process is made more difficult due to the paperwork required before and after sale, and even then there are no guarantees that a seller would stick to his word and honor the buyers deal. The buyer is thus put in a tough position. Is there a way in which his burden can be reduced and also be guaranteed the purchase of a home? The answer to the home buyer’s dilemma lies in the trusted mechanism of SellAnyHome.com. 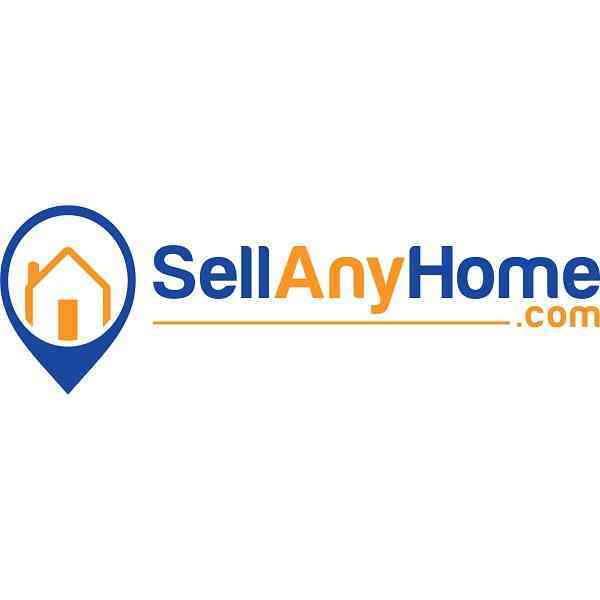 The SellAnyHome platform is a well-known home buying organization in the UAE. The process is initiated once a person uses the online home valuation form on the website and is provided with an initial price offer. The buyer is then offered a free home inspection, which is performed by experts approved by the RERA. After thoroughly inspecting the house, the seller is offered a final price for his home, which if accepted leads to the immediate purchase of his home by the SellAnyHome Company. The company guarantees a home purchase to the buyer and lives up to its promise. There are no hidden costs involved either, as only a small commission of 1% is charged by the company for its work. It also independently takes care of the legal paperwork thus relieving the buyer of his burden. Therefore, it can be concluded that the best way to buy a home in the UAE is through the SellAnyHome online sales platform.